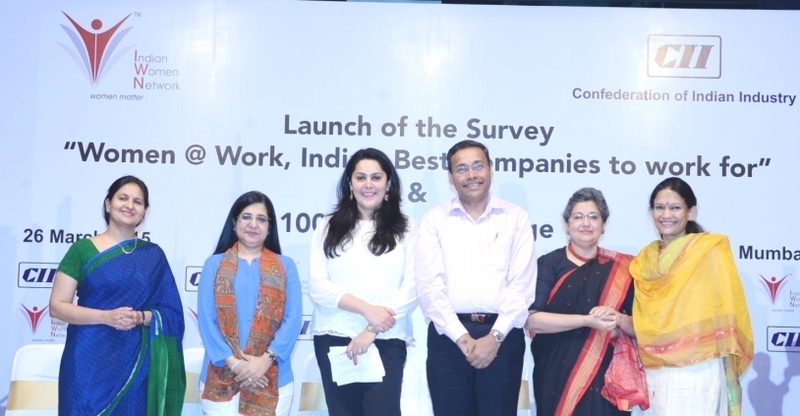 CII WR IWN launched a survey on Women @ Work, India – Best companies to work for, which was followed by the ambitious programme on 100 Hours of Change on Thursday 26th March 2015 in Mumbai. 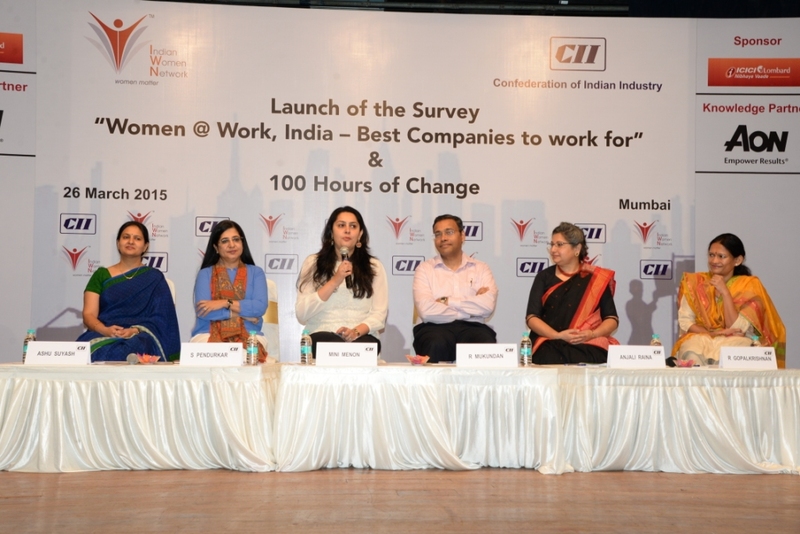 As part of the launch programme, there was panel discussion on Women’s Path to Success: The Best Practices, ADOPTED. 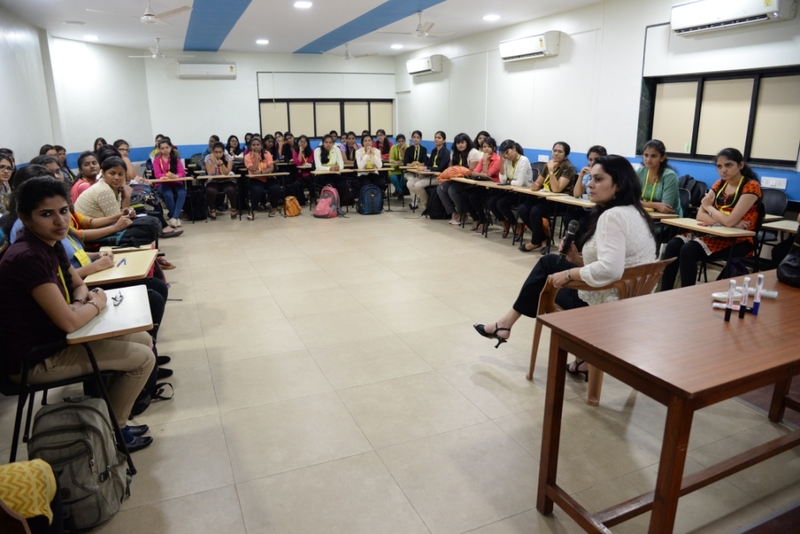 The objective of this study is to examining the best practices and programs organizations are employing to encourage gender diversity and strengthening their female leadership index. 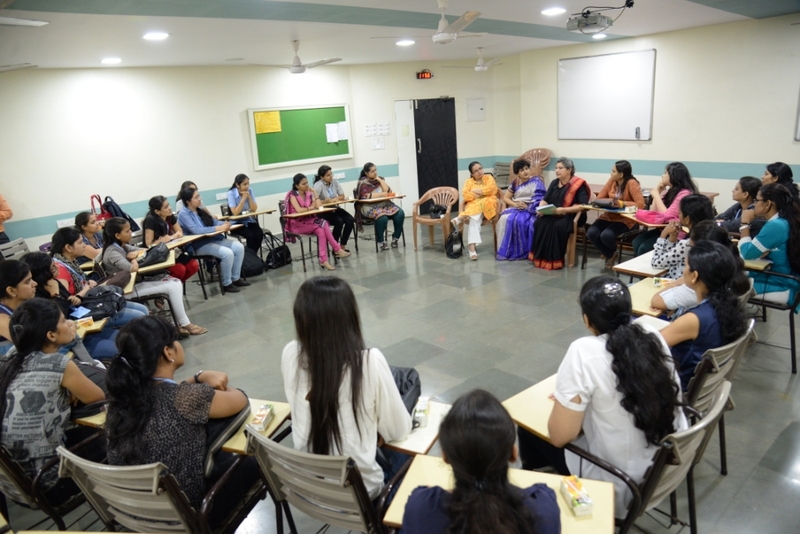 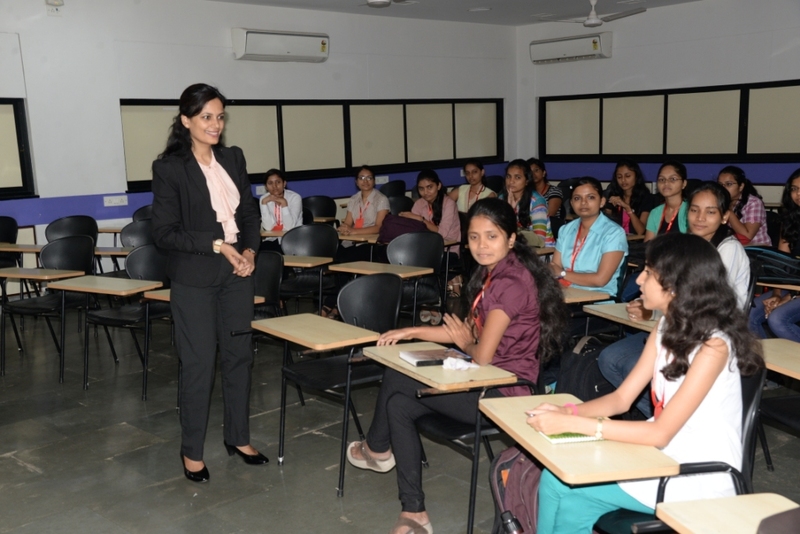 After the panel discussion, a mentoring session for young and vibrant students from various colleges called the 100 Hours of Change followed.